Unparalleled design and legendary engineering! Our goal is to provide you with useful information about our company and products, that makes it easier for you to do business with us. 83RV is family owned and operated by the Novak brothers; Bob, Brian and Bret, and has been serving the community since 1985. We specialize in treating our customers like family. Feel free to browse around this site. If you have any comments or questions about our products or simply need more information and want to contact us immediately; give us a call at 847-566-8383 thanks for visiting. 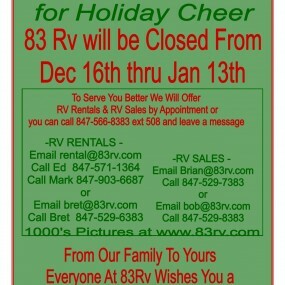 83RV is your best choice in the Midwest. We want to make your purchase or rental of an RV the best it can be. 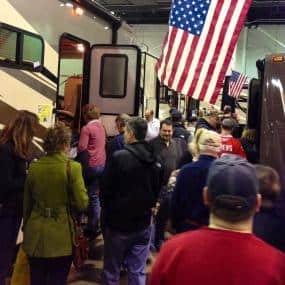 We Take RV’s, Boats, Cars or anything in trade! 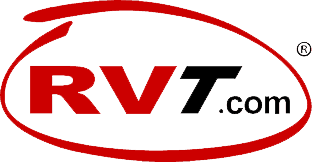 We also have Illinois & Chicagoland’s Best RV Rentals Available Here. 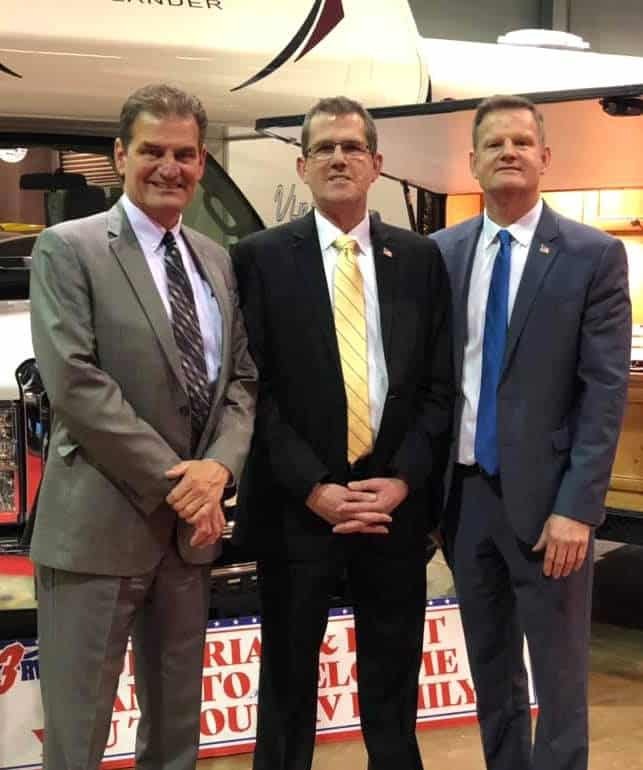 83RV is family owned and operated by the Novak brothers; Bob, Brian and Bret, and has been serving the community since 1985. We specialize in treating our customers like family. We are your full service RV dealer, providing sales, service, rental, parts, LP gas and a whole lot more. All of this is a comfortable, homelike atmosphere. 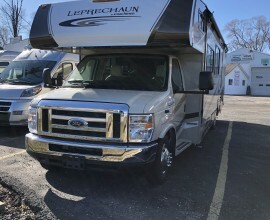 We offer Chicagolands largest selection of Ultra lite Travel Trailers for mini vans and small SUV’s also a great selection of New motorhomes. If you have any comments or questions about our products or simply need more information and want to contact us immediately; give us a call at 847-566-8383 or click on contact us. Thanks for visiting and we look forward to serving you.